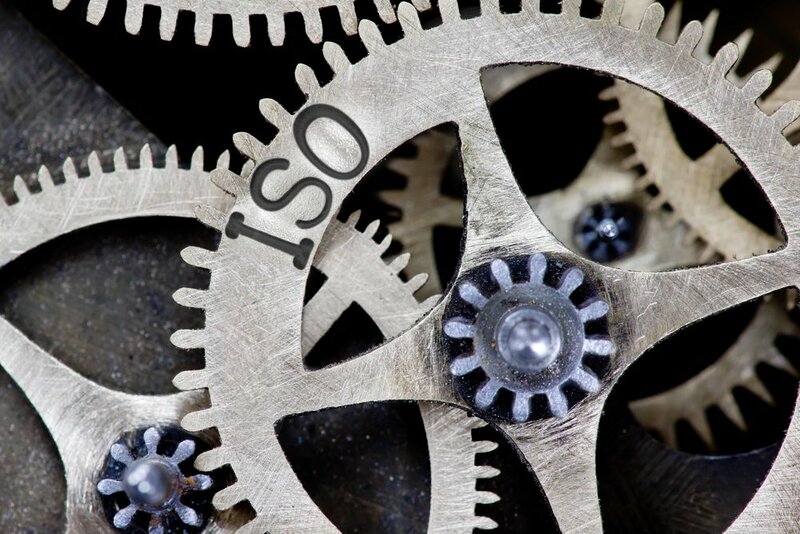 iEnergytech has completed the first stage of audits towards obtaining ISO certification for Quality, Environment and Safety systems. iEnergytech’s present focus has been building its own internal-control processes and training of its installer base—an ongoing process. ISO certification will be completed in due time.